Hemp (Cannabis sativa L.) is a very versatile plant that belongs to the oldest crops and ornamental plants in the world. 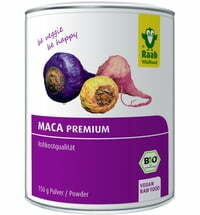 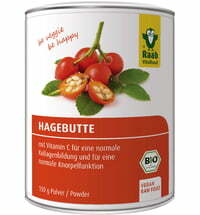 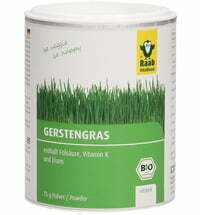 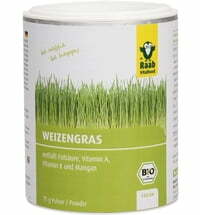 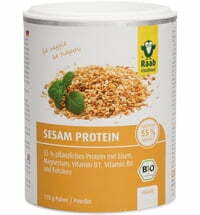 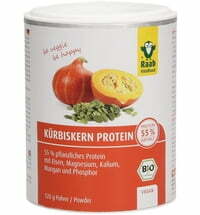 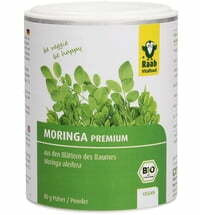 Its seeds are a particularly valuable source of vegetable protein, minerals, and omega-3, -6, and -9 fatty acids. 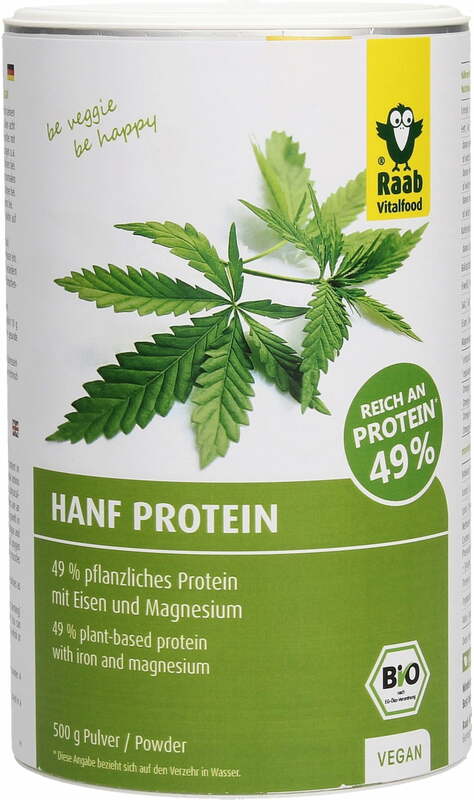 Raab's Organic Hemp Protein Powder contains 49% high-quality protein and is also characterized by its high content of iron and magnesium. 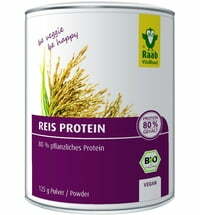 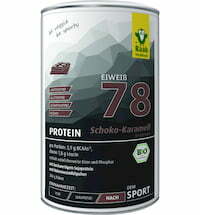 Organic hemp protein powder is also ideal for baking and cooking as well as adding to smoothies and shakes. 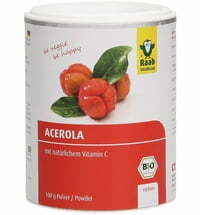 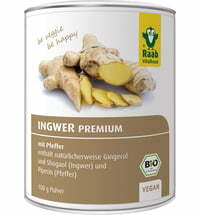 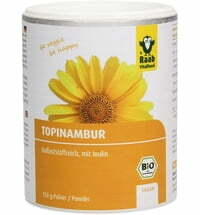 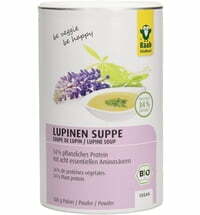 Recommended use: Take up to 3 tablespoons (30 g) per day. 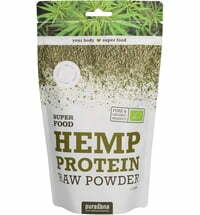 TIP: The nutty flavour of hemp protein powder can be used to refine and yoghurt, smoothies and shakes.